Being a DJ under YMCMB sure has its benefits. DJ Stevie J released The Appreciation Vol. 5 mixtape today, included is an exclusive track from Weezy F. Baby. 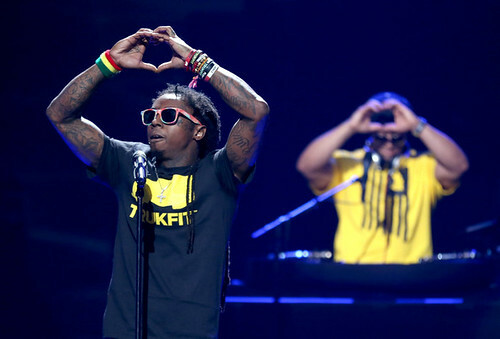 Tunechi puts the rapping on the side, and gets to the crooning on the Jahlil Beats and Key Wane-produced “Awkward.” I Am Not a Human Being II arrives February 19, 2013. Stream “Awkward” after the jump…. AWKWARD! is how I felt when I listened to this song….crooning?! more like pooing…go skate please and let Drake rep YMCB.